Deep point of view is a popular writing technique and is recommended by editors and agents. 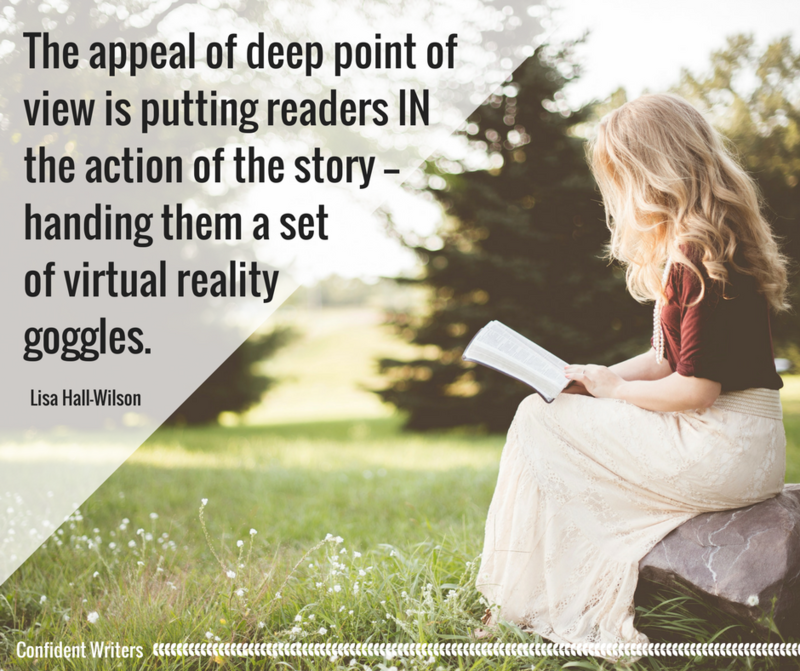 The appeal of deep point of view is putting readers IN the action of the story — handing them a set of virtual reality goggles. Deep point of view is immersive, immediate, and emotionally compelling, but sometimes this style of storytelling won’t serve you well. Strictly speaking, writing in deep point of view would have you describing in detail every step or action a character makes. This can really slow the pace of your story. When you’re trying to create an effect of anticipation, dread, foreboding, etc. then slowing the pace might be exactly what you want to do. However, unless it serves the story, just let your character open a door, go to work, make dinner… you get the idea. Remember, the more time and attention you give something, the more significance the reader will attach to it. If you spend a lot of time describing that long walk to the front door, there had better be something significant behind it or the reader will feel cheated or manipulated. While it’s often true that deep point of view uses a lot of internal dialogue, it doesn’t have to. However, there are times where the action of the story is moving at such a pace that the character doesn’t have time to think. You could remain in deep point of view in these scenes and just capture the physiology (what’s going on inside the body – heart rate, etc.) and body language. By omitting the internal dialogue, you can create a sense of no time to think. Or you could slip out of deep point of view to a more distant perspective for the same effect or as a contrast to the deep point of view to lend a feeling of the action moving fast. 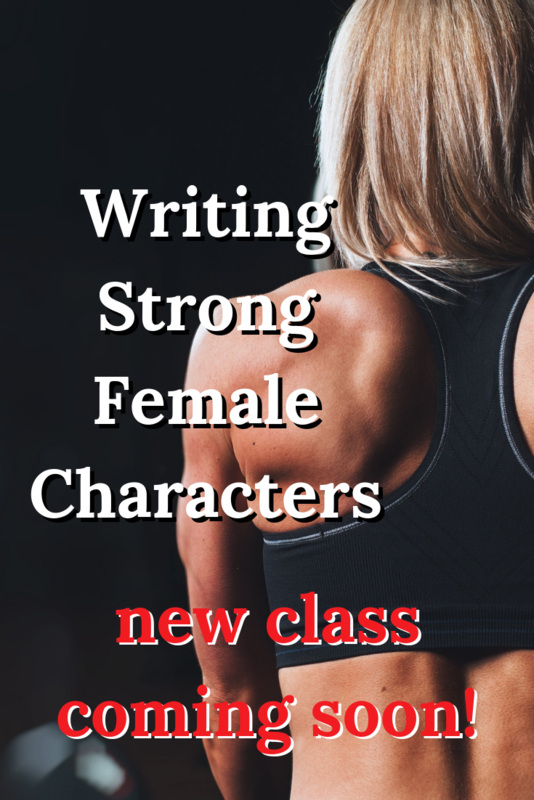 The character might simply report on what’s going on. 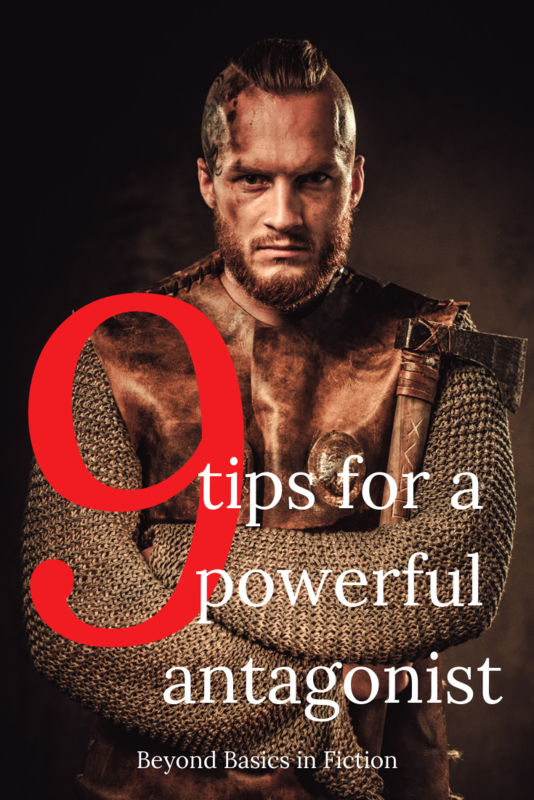 This could also be effective in a situation where a character is forced to react instinctively to a threat or demonstrate a lack of self-control. Read more about deep point of view and action scenes here. When an entire novel is written in deep point of view, sometimes pulling back into a more distant perspective at a moment of extreme emotional upheaval (when done well) can pull the reader deeper into the story. Pulling back can give the sense of an out-of-body experience or a pain too deep to feel – going numb. This almost detached objective reporting can also show readers an unwillingness to deal with a trauma or emotional pain. For me, this technique works a bit like when you cut yourself with a knife. A sharp knife. You’ve felt the blade slice through your skin, maybe you see the wound and maybe blood has some to the surface. It doesn’t hurt yet, but you know it will. It’s going to hurt a lot. For a brief moment, you have this detached ability to assess the injury before the pain hits you. There are transition scenes where your character needs to move from one place to another, and unless you’re writing sci-fi you can’t simply transport them there. You need a scene that shows them travelling from one place to another, but nothing actually happens in this scene to move the story forward. Don’t stay in deep point of view just because the rest of the novel is and irreparably slow the pace of your novel in these moments. These are great bookmark moments and it’s just best to avoid including bookmark scenes. It’s OK to say, Joe ran two red lights and cut off three cars on his way to the hospital. I would encourage you to dig deeper in these nothing-happens scenes though. These transition scenes are really an opportunity for a character’s self-reflection. To show their emotional arc taking place in the lack of plot action to distract them. Ever had that moment where you’re just keeping busy to avoid thinking or feeling, and then you run out of things to do and you’re left alone with your thoughts finally? Donald Maass says these scenes are where a character’s unmet needs can really shine. Want to learn more about deep point of view? Heard about it and don’t know what it’s really about? Been told readers struggle to connect with your characters emotionally? Know about deep point of view, but stumped trying to find intermediate-level resources? 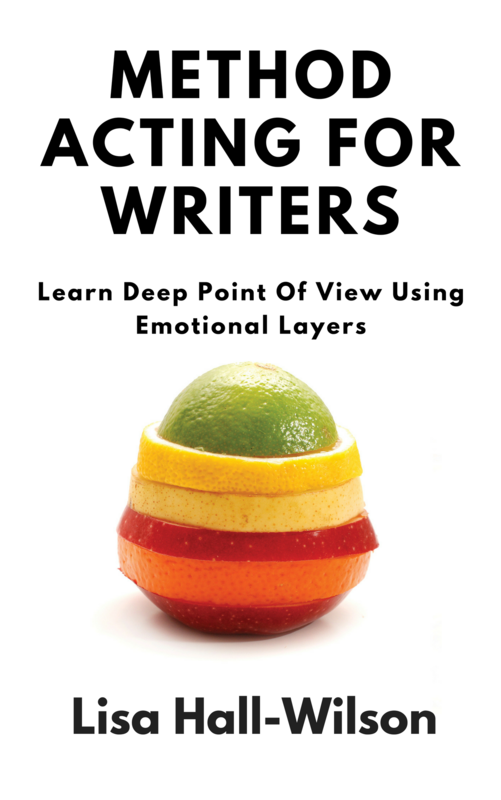 Registration is now open for Method Acting For Writers: Learn To Write In Deep Point Of View. Class begins May 7 and the cost is $165CDN (approx $130USD).